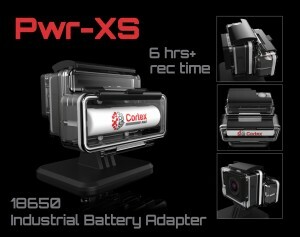 Pwr-XS – Long Duration Battery for the GoPro – Cortex R&D Inc.
We’ve launched our first Kickstarter campaign on March 31st, 2016. 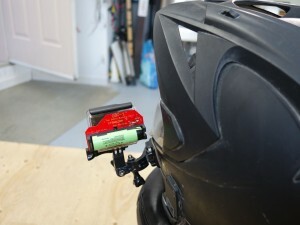 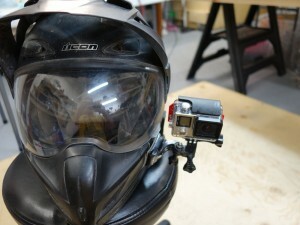 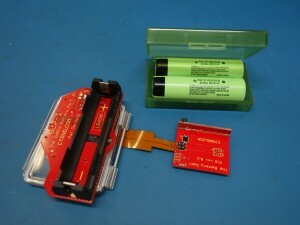 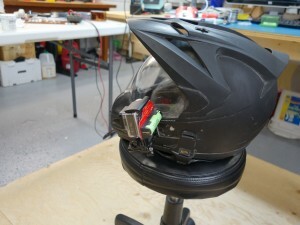 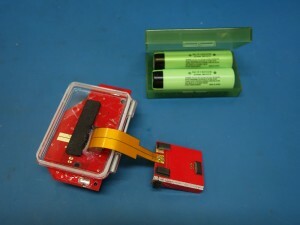 It is about a long duration battery adapter for the GoPro camera. 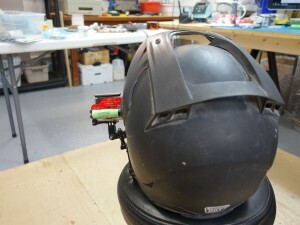 Here’s what the current functional prototype looks like.